Written by Yannick Gaultier on 05 October 2017 . 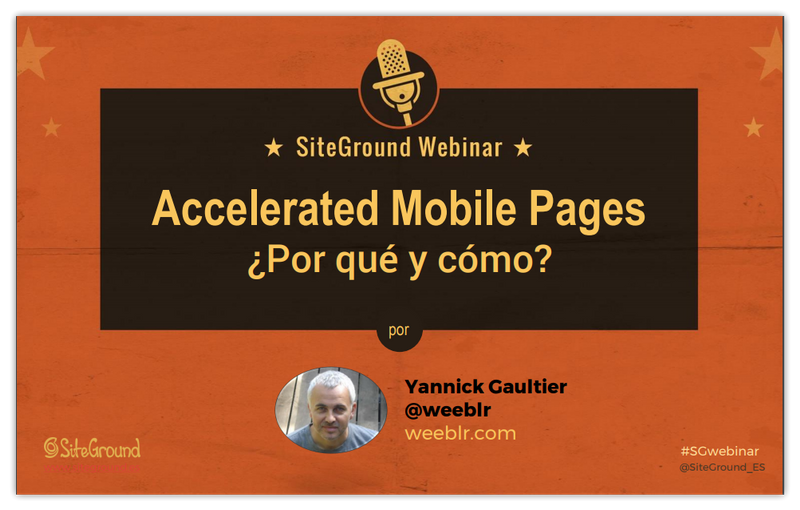 Yesterday evening I had the honor and pleasure to be invited to speak about AMP as part of SiteGround Spain series of technical webinars. This was all put together by José Ramón Padrónón Padrón from SiteGround, and Carlos Camara, the well-known co-author of the "Introducción a Joomla!" book. Carlos is also on the sh404SEF and wbAMP translators team for Spanish. Many thanks to both of them. You will find below the full video recording of the sessions, including the Q&A sessions with the audience. If you prefer the faster way, the slides are also available below, as slides or as a downloadable PDF. As you can guess, all of those are entirely in Spanish. Written by Yannick Gaultier on 25 April 2017 . Written by Yannick Gaultier on 19 December 2016 . We have had to take the difficult decision of retiring Josetta, our translation manager for Joomla! native multilingual system. Despite the initial enthousiasm of the first years, when we created the concept and implemented it into Josetta, it failed to find a real audience and it has been a while since maintaining and supporting it has become a liability for us, rather than an asset. While I dragged my feet for quite some times, as Josetta really is something I love and that serves a real purpose, it just does not make sense to continue, considering the resources we have. We have therefore decided to retire Josetta from January 20, 2017. Active subscribers will keep receiving support as per their subcription - or be refunded of their full subscription, if they so choose (please open a support ticket). However, no further update or bug fix will happen from this date on. Should a security issue occurs, we will fix it, though Josetta being a mature product we do not expect such thing. It is important to note that this will have no effect on sites using Josetta. First, being licensed under the GPL, you can keep using Josetta for as long as you wish. Second, as it is a data-entry tool, not used in the actual display of a site pages, the Joomla! 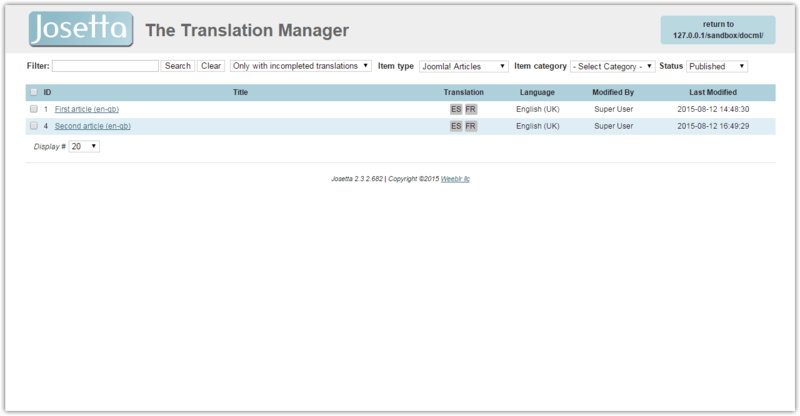 native multilingual system will carry on displaying your pages as before. Likewise, even if you decide to remove Josetta from your site entirely, now or in the future, no translation will be lost, as they are all safely stored in Joomla! itself (that was the beauty of the concept!). Written by Yannick Gaultier on 02 June 2016 . Further to yesterday's post about my JandBeyond Accelerated Mobile Pages talk, here is more details about my second talk: Using Google Analytics and Search console to improve your site SEO. 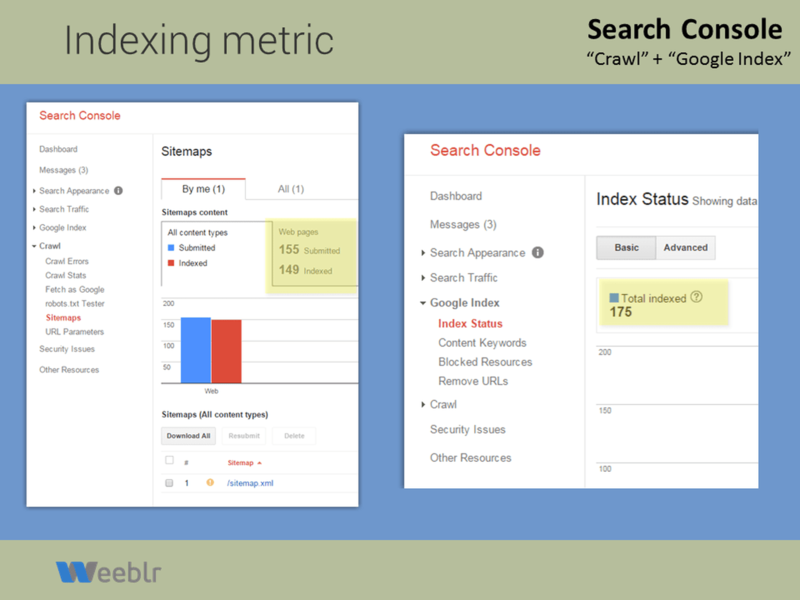 Both Analytics and Search console are great (and free of charge) tools to measure things and get great insight into your web site and visitors behavior, but very often it's hard to get past simply looking at the number of visitors or pages viewed per day. And then, what to do with that? which page should I change, and how? In this talk, I try to outline a simple method we use here to help identify parts of the site that may need work, or actions that should be taken (such as working social networks, or adding more content), in order to be more efficient in day to day operation. Written by Yannick Gaultier on 01 June 2016 . As mentioned in my last message yesterday (yes, we won an award! ), I wanted to get back with more details about my talks at JandBeyond 2016, in Barcelona. 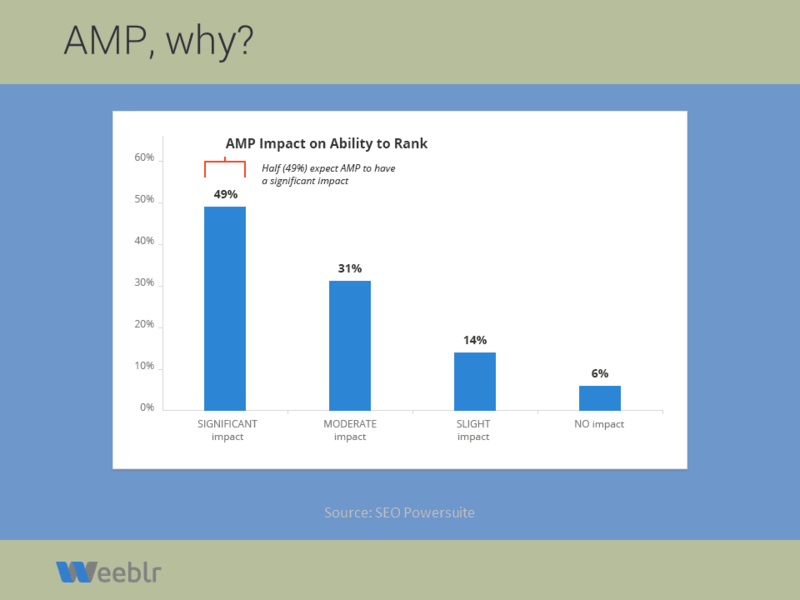 I had the chance to speak twice, first about wbAMP and then about how to use Google Seach console and Analytics to improve your site results. 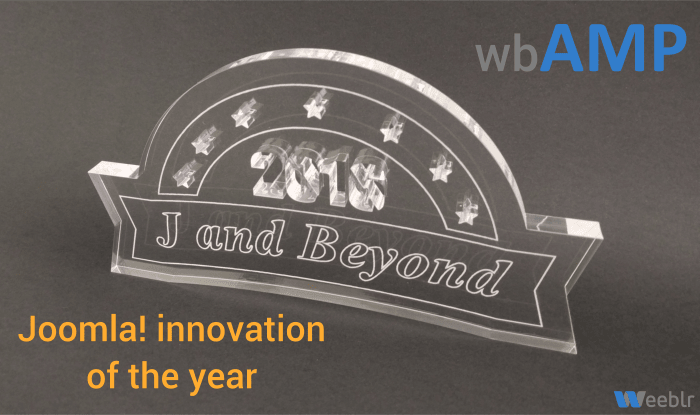 wbAMP is Joomla Innovation of the year 2016! Written by Yannick Gaultier on 31 May 2016 . Once again we participated in this year JandBeyond edition, and what an edition it was! This time, the Joomla! crowd of more than 200 gathered in sunny Barcelona. 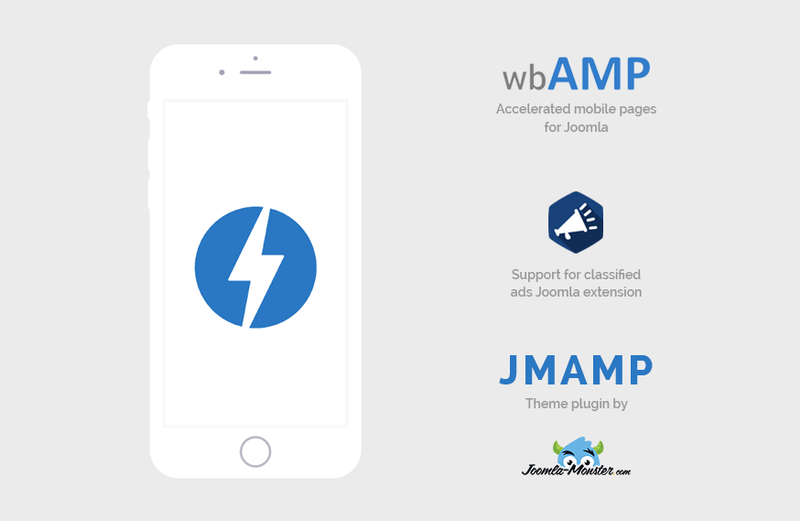 wbAMP was selected as Joomla!